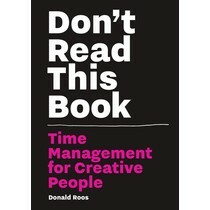 Although I have never suffered from too many ideas I have read this book within four hours. I fully understood the content but unfortunately I am averse managers and every form of management. The book is packed with famous anecdotes, useful (but sometimes less meaningful for me) tips, comments + joyful illustrations. It seems to me a very fine boektip for inquisitive creative students. I have downloaded the app but I have it not really in use daily (like most app's). As creative people, we have ideas. Some of us have many ideas, others have really good ones, and most of us have many really good ideas. But most of these never see the light of day. Why? 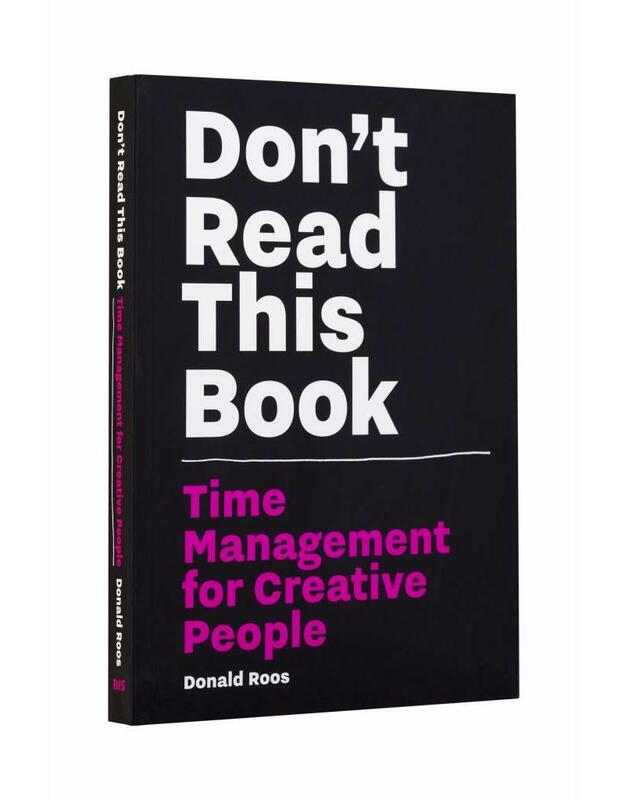 If you ask a creative person, the answer will always revolve around time. 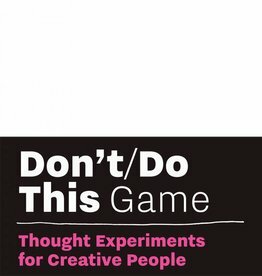 We simply need time to execute an idea (and do it well)—more time than we have. 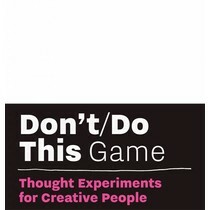 Don’t Read This Book focuses on how to make choices about everything you do in your daily creative practice and life. The book follows the ‘To Don’t List’ method: When you say ‘no’ to one idea, you have more time to execute another one. In short: the more you subtract, the more focus and time you get. Donald Roos is an independent typographic designer, entrepreneur, and teacher at the Royal Academy of Art in the Netherlands. In his daily life as a designer he creates movie titles for motion pictures and national television. 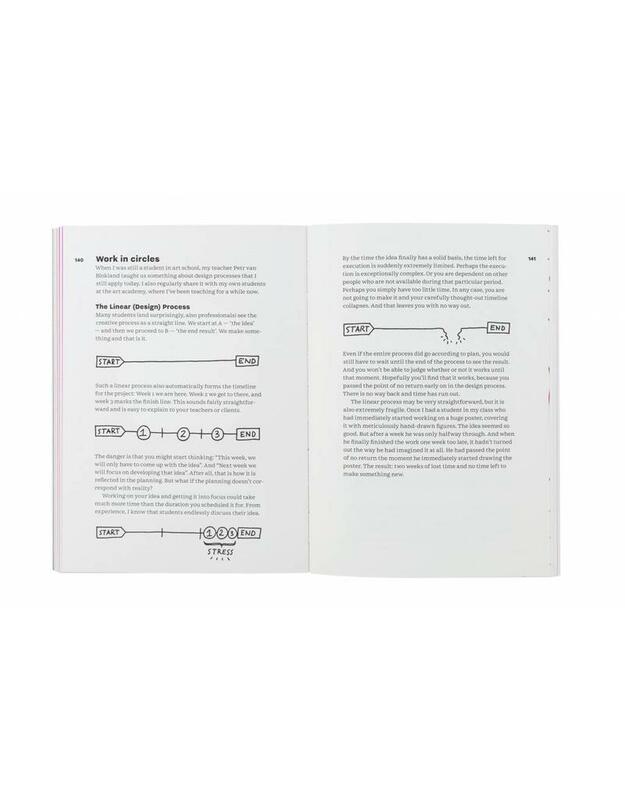 He also designs complex interfaces and teaches type design and typography. He set up several online projects because he loves to execute new ideas. His biggest problem: too much to do and too little time. 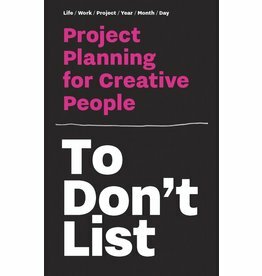 That’s why he came up with the To Don’t List method and this book. "The book is beautifully produced and written and has made a marked difference in my life. Give yourself and your team a high five. Keep up the good work."